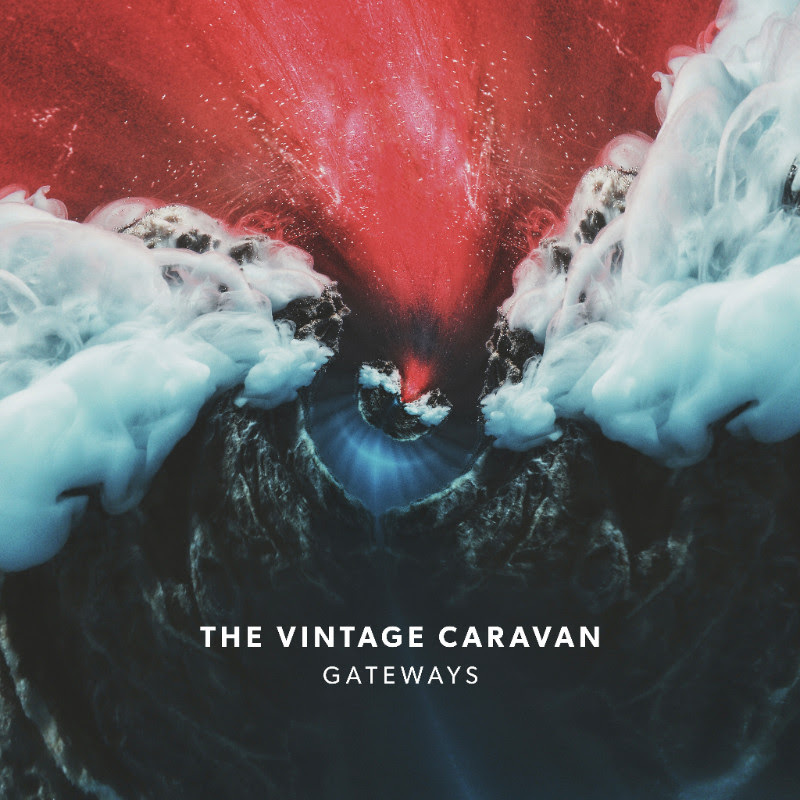 Icelandic classic rock trio THE VINTAGE CARAVAN released their highly-anticipated 4th studio album Gateways back in August and will be touring the EU and UK in support of their latest offering. 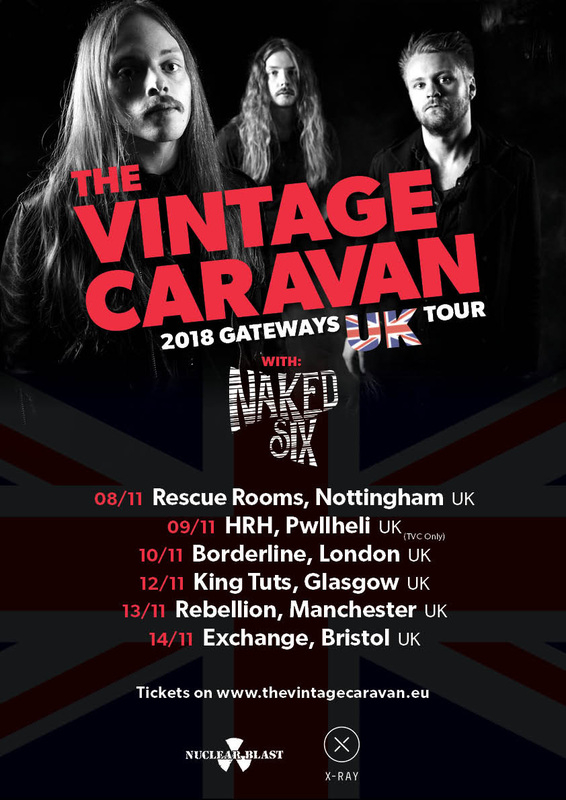 The band will be heading to UK shores on the 8th of Novemeber for their first UK date in Nottingham. 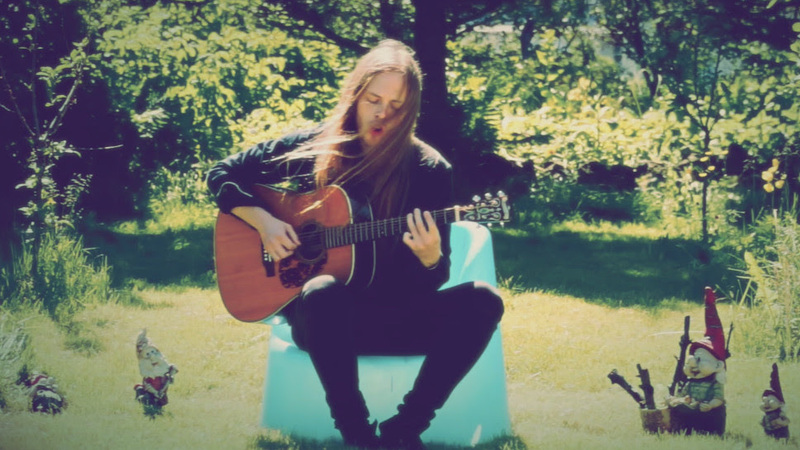 The tour will see them also hitting HRH Festival, London, Glasgow, Manchester and Bristol.